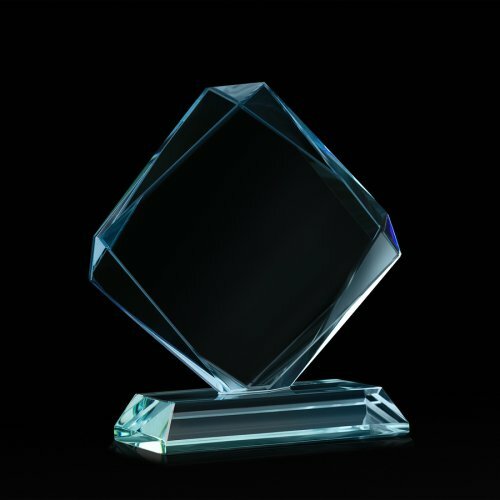 When you choose to give a custom award to an employee, a close friend, or an exceptional sports team player, consider a crystal award near San Jose and Santa Clara . A personalized gift or award made out of crystal communicates a level of sophistication and appreciation that cannot be expressed with any other type of corporate award or trophy. Crystal is considered a type of glass, but it holds much more value than a typical glass award. Crystal glass contains a higher amount of lead, and pieces of crystal are often cut in such a way to create beautiful sparkles and refractions of light. Crystal awards and personalized gifts can also be easily etched and engraved to read anything you might like your employee or team player to know. By gifting a crystal award, your employee or team player will know they have caught your attention, and they will be more willing to work harder to continue pleasing you.